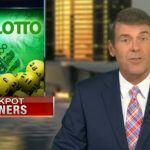 The Florida Lottery has been operational for 29 years, and during that time has given out more than $52.3 billion in prizes and created more than 1,900 millionaires. 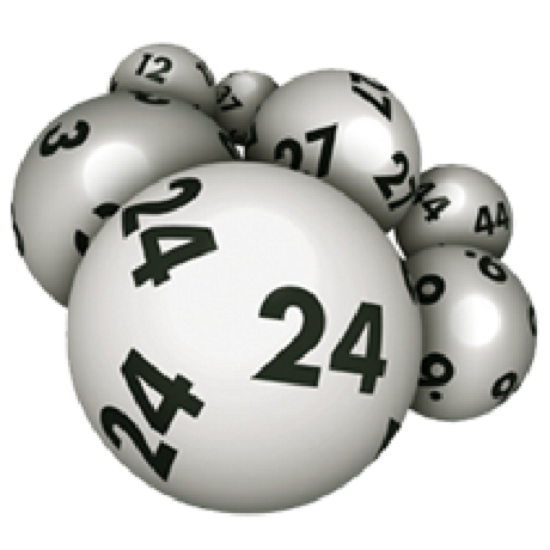 You can play this big lotto game online through Lottosend, LottoAgent and LotteryMaster today! The Florida Lotto allows players to select six numbers between 1 and 53. Each individual play costs just $1. Their Xtra feature costs $1 and lets players multiple their potential non-jackpot cash prize by 2, 3, 4, or even 5 times the original prize amount. The Xtra number is randomly drawn and includes the numbers 2 through 5. By using the Xtra feature, you increase your chances of correctly matching 2 numbers to 1 in 8.58, while the Xtra feature takes your overall game odds to 1 in 7.6. Drawings are held on Wednesdays and Saturdays at 11:15 PM. Tickets are available for purchase in the upcoming drawing until 10:40 PM that same night. The odds of taking home the jackpot are 1 in 22.95 million. The jackpot amount begins at $3 million. In September 2016 Teresa Howell, a woman from Fort Walton Beach, Florida, claim a $4 million jackpot prize from playing the Florida Lotto. She chose to receive a lump sum payment of $2.99 million. The winning ticket was purchased at a Winn Dixie store located at 798 Northwest Beal Parkway in Fort Walton Beach. Here are the latest results for the Florida Lottery along with the winning numbers and jackpot size. Here are a few ways to increase your chances of taking a prize home from playing the Florida Lottery 6/53. Skipped Numbers – Write down the number of times one of the winning numbers from the previous five games have been included. Next mark the number of times these numbers were skipped since their last hit. Play the previous winning numbers that have been skipped 0 to 5 times. Number Sum – After selecting your preferred set of six numbers, add the numbers together and mark down their sum total. You want to aim for sums that range between 124 and 200. Number sets that fall within this range are chosen over 70% of the time on all winning lottery jackpots. 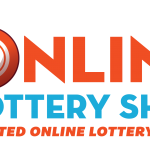 You too can be a Florida lottery winner by buying your lottery tickets online. 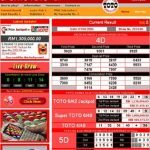 Play lottery online from the comfort of your home and win even if you are not a US citizen you can still play and win from anywhere in the world!